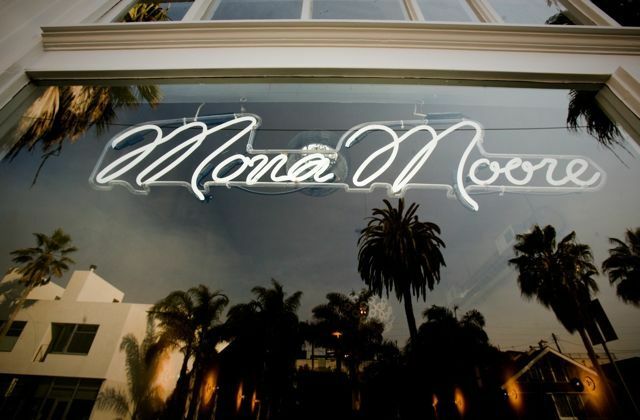 Mona Moore is a women's luxury designer clothing and concept store based in Venice, California. 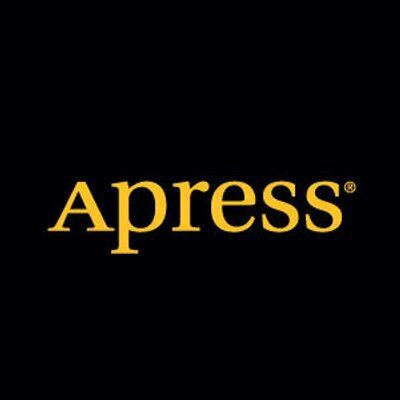 We are a two generation, woman-owned and run business. We offer shoes, handbags, accessories, apparel, and packaged experiences. We specialize in bringing French and Italian beauty to Los Angeles.